GASTON LACHAISE. 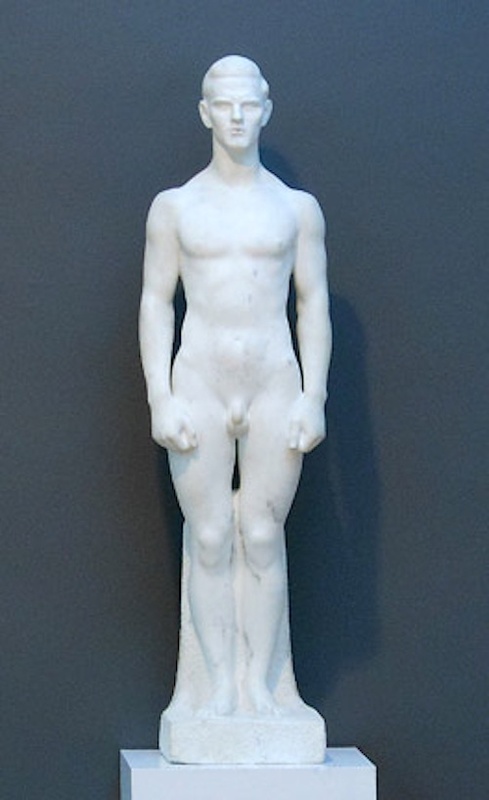 Statue of a Youth. Marble. 1927. Wadsworth Atheneum Museum of Art. Photograph by Will Holub 2012.